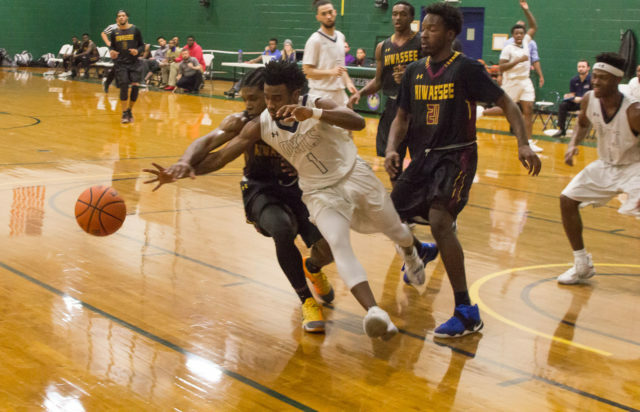 Swannanoa, N.C. – The Warren Wilson women’s and men’s basketball teams will be competing in the 2018 USCAA DII National Tournament. The tournament will start on Wednesday, February 28 and run through Saturday, March 3. On Monday, February 26, the Warren Wilson community will send the teams off with a pep rally at noon in front of Gladfelter Student Center. The Owls will head to Uniontown, Pennsylvania where Penn State Fayette is the host institution. No strangers to the national playoffs, the basketball teams have competed multiple times in recent years, including a championship win in 2013. After an 19-7 record for the season, the Lady Owls have secured the fourth seed. Offensively, the team is led by junior point guard Danasia Dumas, who is the nation’s 5th best scorer and averages 21 points per game. The team is 3rd nationally in total points scored and 1st in free-throw percentage. The Lady Owl’s defense is led by junior guard Amber Godfrey who has brought down 7.6 rebounds and averaged 18.6 points per game. Owls junior guard Tyquavion Dix makes a shot. The men’s team are in the seventh seed with a 14-13 record for the season. 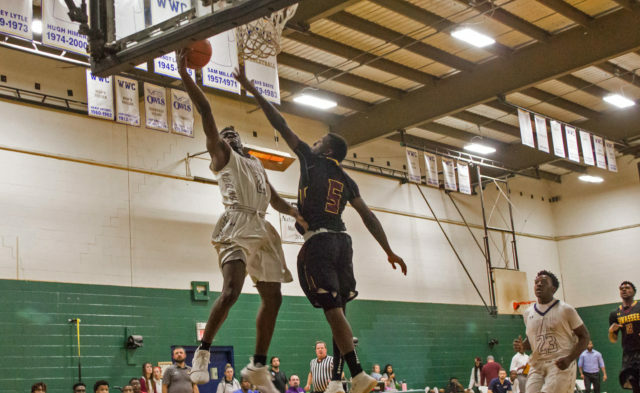 The Owl’s dynamic offense is averaging 100 points per game and led by sophomore guard Jordan Gant, who is shooting 40% from the three point line this season. The Owl’s defense is led by senior forward Darius Bryant, who averages 9.8 rebounds per game and 13.8 points scored. The team boasts 8 players with double-digit scoring averages. Owls freshman guard Kahlon Whitley dives for the ball. The last time the Owls made a tournament appearance was the 2015-16 season. The Owls lost in the semi-finals to the eventual National Champion #1 ranked Berkeley College. The Lady Owls will be looking to make a solid run this year after having a great regular season. 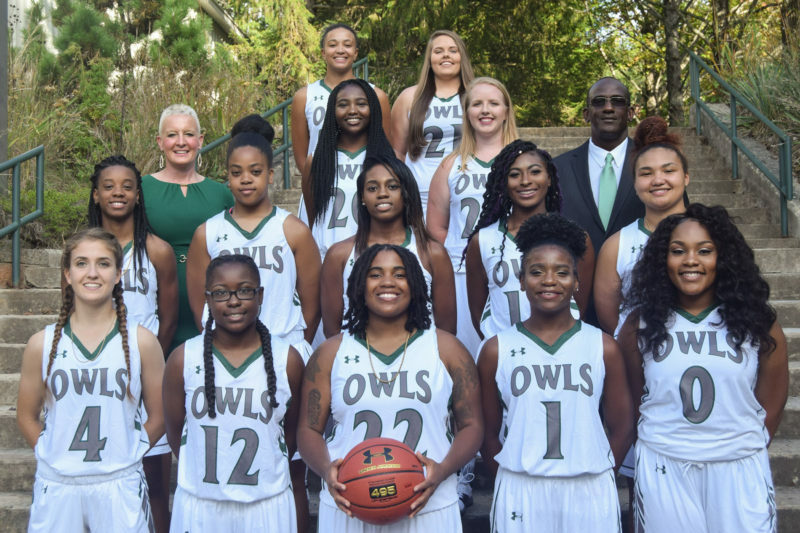 The Lady Owls broke the record for most wins in a season with 19 and have earned the highest ranking in the polls, #3, in program history. For more information about the tournament, see the USCAA Basketball Championships site. Stay tuned to warrenwilsonowls.com to follow along during the tournament.